Lesson 3 – Credit To Debt Ratio | Credit Secrets The Big Guys will not tell you! This is not a quick fix and NEVER use these cards for Credit….it is only used for Credit to Debt Ratio and ONLY after we have Cleaned house! The reason your score will lower is simple; you now have Credit! Yep getting new cards fast is going to lower your score fast…for every new card, you can expect about an average drop of -5 to -10 per card depending on the amount you get offered IE: I got one card that was a $250 Credit card and I lost -3 points …I have a Credit card for $2000, and it cost me -10 points, in one month I dropped -150 points … Bad right? Nope because in the next month I showed all Green and paid on $20,000 credit which jumped me up to 785 FICO Score…By no means is this representative of what you will get, heck you may do better, and you may not do as well as I have…Remember this is a club, and we are here to help each other..Credit is a lifelong Journey. Let’s say you have $1000 in credit and you have used $300 of that credit, you now have a 30% credit to debt ratio, and that is not a good thing, it will drop your FICO Score by 30% or 150 points. So with this trick, you will get more credit, and in return, your Credit to Debt ratio will lower…. but be careful you need to use these cards every so often to keep them! They will close the account if not used and that too can hurt your FICO Score! Keeping this in Mind let’s get your Credit to Debt Ratio lower. When you use this make sure you only get 4 or 5 Department Store Cards, and 3 of the Visa/Mastercard ones as too many cards will also change your score, Too Much New Credit TOO Fast is a Big HIT on your Credit ,also you will need to use the cards every few months or they will be closed, I usually buy something and then return it, when I purchase I make sure I use free shipping days, you will get tons of those in your email. Caution: Before you try this get a free email account here https://www.mail.com/ If you do not then your email account will be filled with so much junk! Keep this in mind you need a minimum score of 600 or better for this to work! The shopping cart trick, also known as the soft pull trick, is an ingenious method that allows people with bad credit to get a credit card. The shopping cart trick relies on the fact that many websites will pre-approve you for a credit card during the checkout process without actually checking your score. This means you can get a card without a “hard pull” (which damages your score) and also means you can still get a card with bad credit. This guide will show you step by step how to do the shopping cart trick so you can build your credit score and get back on the right path. JULY 2016 UPDATE: Synchrony cards no longer work! The rest of the method does, but you need to make sure you follow the guide carefully! Best of luck! You must opt in for credit card offers. If you have never submitted the form to opt out, you can probably skip this step. If you have ever received a promotion in the mail, chances are you are opted in which is perfect. Change your status to opt-in at this website: https://www.optoutprescreen.com/. This has to be done for the shopping cart trick to work. Turn off your popup blocker or anti-spam tool. The offers for credit cards will appear on your screen during the checkout screen, and if your popup blocker is off, you won’t be able to see the pre approval offer. You can always turn it back on after you get the cards you want. Don’t enter your full social security #. If the shopping cart trick works, you should only have to input the LAST 4 DIGITS of your social. If you have to enter the full social, it will result in a hard pull, and you may be denied the card. Just keep that in mind. Works with all credit. As far as I know, the shopping cart trick is the only method that allows you to get a credit card with any credit score. I’ve seen people with a 350 score get a credit card this way! Only works with Comenity Bank. You’d be surprised with how many stores use Comenity bank for their credit cards. You can find a list below. The following stores have a comenity store credit card offer and have been tested to work with the shopping cart trick. To start, select a few off the list that you want, and save the websites for later. I always recommend only focusing on three sites at a time, and if they fail, moving on to three more. Go online to the store’s website for the card you want. Register for their website or loyalty program. You will want to provide your personal information. Providing your address is a must because it allows them to send promotions to your address. Add a couple of items to your shopping cart. Continue the checkout process until you reach the final page. If you have not received an offer, then you will have try again or try another website. Again, you do not have to purchase anything. The process of going to the final checkout page increases your chance of an offer to pop up. Accept the offer and complete the application. Note: Be sure to enter the same information that is on your credit report when you’re applying for the credit card. If they cannot verify your identity, then you will not be eligible for the card. Bonuses – Different credit cards have different gifts – some may be cash back while others may be related to the partnered store. Be sure to read the full details of the benefits! 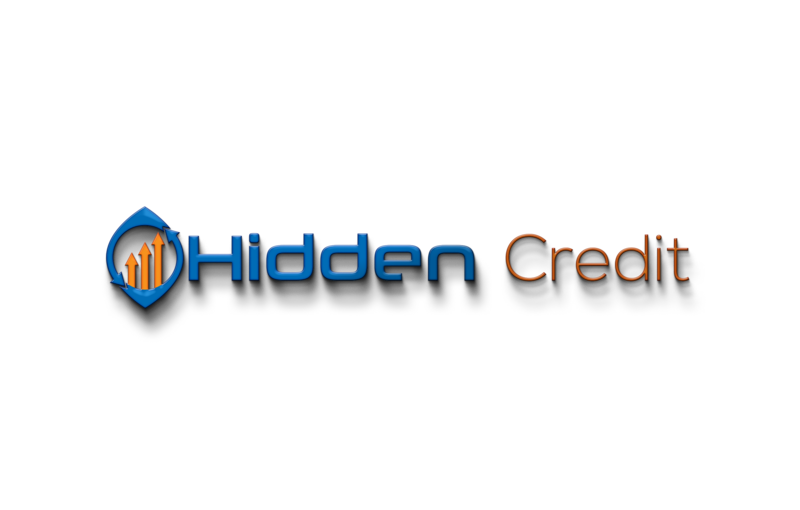 Helps Build Your Credit Score – If your credit score is bad, this trick will allow you to rebuild your credit. Because these cards aren’t a hard pull against your credit, they will not be able to see any bankruptcies or items that negatively affect your credit. If a borrower can show that he or she can pay off money even with bad credit, then the lender will be more inclined to loan money to them. Able to Request a Higher Credit Limit – These types of credit cards typically have a lower credit limit around the $500 mark. After receiving your card, you can request for a higher limit for your spending needs. If you are looking to increase your credit score or get more deals from stores, then the Shopping Cart Trick is the one trick for you. It’s a fairly simple process to perform and a great way to earn some extra cash in your pocket. Just remember to follow the key qualifications for you to receive these large credit card offers. Let us know in the Credit Club Forums how well this works and if you find a trick or new card that works.